To provide students at public schools and partner schools which are from kindergarten to high school and covered all levels of English with a quality English language learning experience. 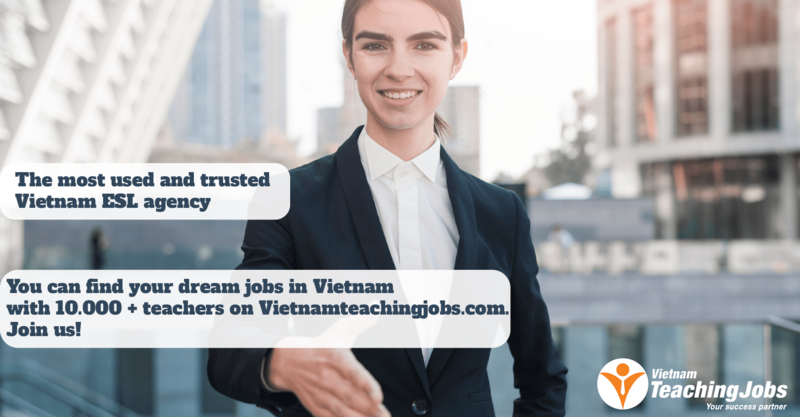 At Viet Dang Quang, we provide teachers the opportunities to teach a wide range of students and develop their teaching skills. You will feel free to express your individuality through your teaching skills since we encourage our teachers to let them create their own uniqueness through their lessons. That is why we are looking for full-time teachers who are adaptable, creative, hard - working and can work under pressure. Most importantly, our teachers need to be willing to go the extra mile for their students due to the fact that teachers will be assigned to various public schools throughout the city. + A university degree - This must be a 3 year bachelor degree or higher. + Native English Speakers or having a native level of English. + Some Experience Teaching Preferred (but not necessary). + Team oriented spirit with interpersonal and cross-cultural communication skills. + A clean police clearance certificate from your home country and a fully legalized copy. Please ask us if you need help with the legalization procedure and note that this is much easier to organize this before you leave your home country. In short, bringing the above documents and legalized copies with you to Vietnam will enable you to be legally employed. Salary scales based on performance and experience. A minimum of 1 year contract with option to renew. Teaching demonstration for 45 minutes. 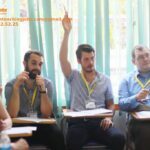 New Native teachers needed with 2000-2400 usd a month posted 3 days ago. 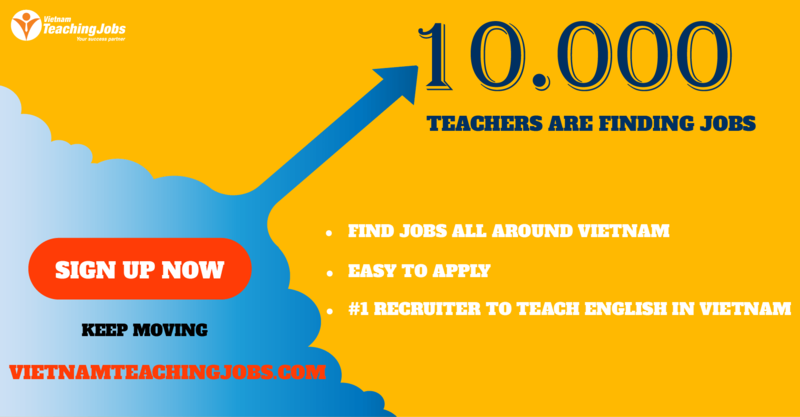 New NATIVE TEACHERS NEEDED FOR FULL TIME TEACHING POSITION IN HANOI, HCM AND DANANG posted 4 days ago. Native teachers posted 7 months ago.